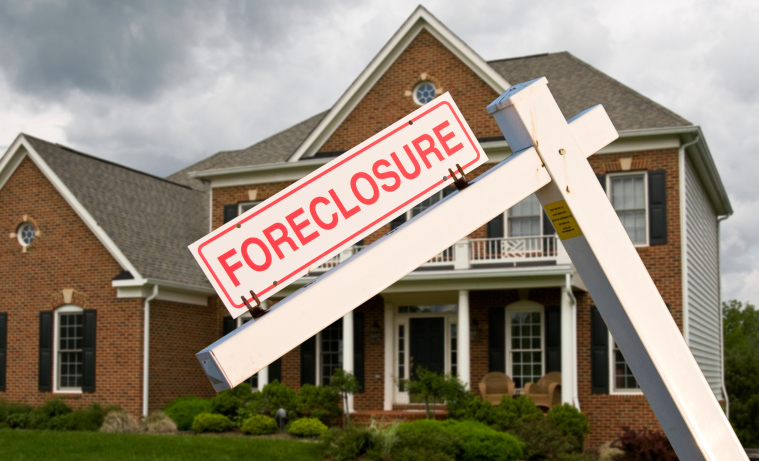 Ocwen Financial Corporation has announced that the company helped approximately 75,000 homeowners avoid foreclosure through responsible loan modification programs in 2016. These modification programs include both the U.S. Department of the Treasury Home Affordable Modification Program (HAMP), as well as proprietary modifications for those homeowners who did not qualify for a HAMP modification. Ocwen leads all other servicers in HAMP modification activity, and in 2016 granted approximately 42,000 loan modifications through the HAMP program, many which included a reduction in principal. Ocwen has also outperformed the industry under the new HAMP Streamline Modification Program. In 2016, Ocwen completed over 14,500 streamlined modifications and expects that number to increase as additional homeowners convert their trial plans into permanent modifications. Despite the expiration of HAMP at the end of 2016, Ocwen remains committed to a business model that will continue to offer loan modifications to its customers who are struggling to meet their mortgage payment obligations. Ocwen will continue to work with families impacted by financial hardship through community engagement and innovative loan modification solutions.